…Take a break from the noise? …Learn to become more present in your everyday encounters? …Discover new ways to enjoy nature and music? …Learn how to use senses, voice and body awareness to improve your wellbeing? Singing with, in, to, and from the nature can help us to relax and relieve stress. But singing can also unlock your individual voice, open your heart, and help you restore the vital way of being in the moment. Pouring from the inside, connected outside. It was not the wind you heard. Based in Finland, SoundByNature services are available internationally at custom locations. 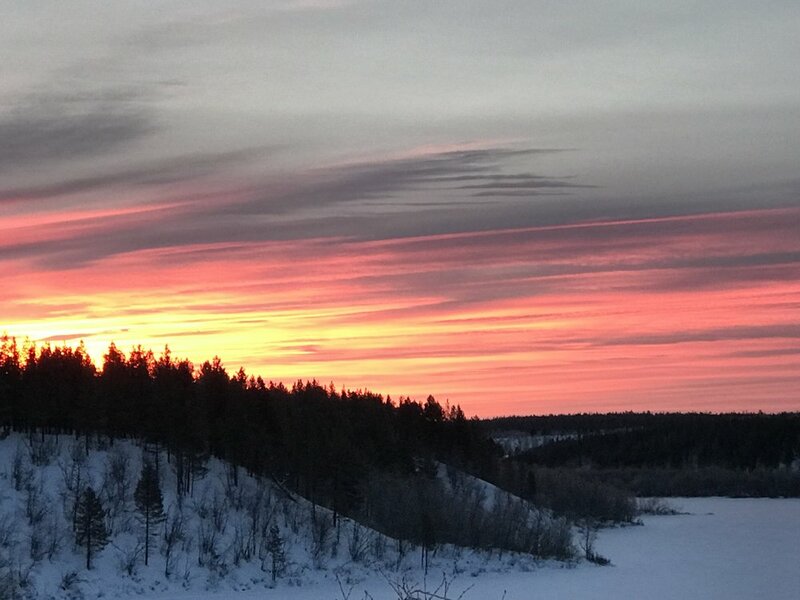 Our primary locations are the Meiko Nature Preserve in Kirkkonummi, Southern Finland and our premises by the river Anarjohka, close to the village Áŋŋel, in the very Northern part of Finnish Lapland. The culturally sustainable tourism respects and appreciates the distinct characteristics of different cultures, promotes the wellbeing of people and regions as well as enables the preservation and development of different cultures. We are committed to follow the ethical guidelines of the Sámi Parliament. SoundByNature cooperates with the National Finnish Forest Services Metsähallitus and is an associated partner of the project ARCTISEN - Culturally Sensitive Tourism in the Arctic during the years 2018-2021.